Brandi MacDonald is the co-owner at South Side Chiropractic, and Dr. MacDonald’s wife. She enjoys managing the day-to-day operations of this unique wellness clinic. 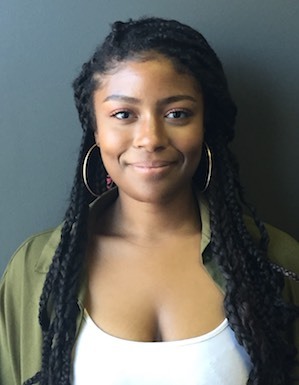 Brandi also enjoys working as a chiropractic assistant in the clinic, and is happy to share her inspirational personal healing story about chiropractic with you. Brandi’s commitment to the clinic and patients is apparent, and she easily balances the care of patients with the management of the clinic. Brandi is also an international speaker to both chiropractors and staff on improving leadership with both chiropractic and education on holistic health. She has spoken all around the world about chiropractic and healing. If you ever have any questions or concerns please do not hesitate to contact Brandi. 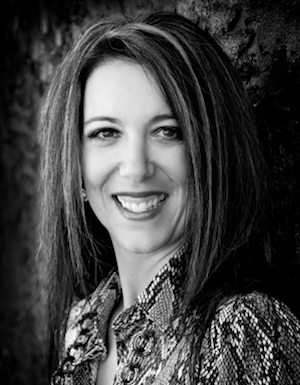 Noreen Straughan has over 12 years experience as a Chiropractic Assistant. She enjoys spending time with her husband, 2 daughters and many pets. She started receiving chiropractic adjustments in her early teens and has been an avocat for chiropractic ever since. 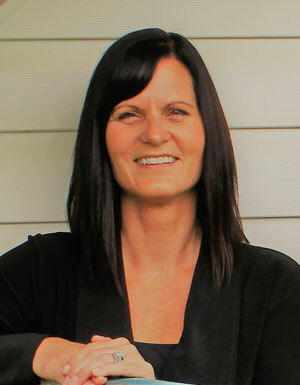 Ask Noreen how chiropractic has helped her family members live more fulfilling lives. Randi is the newest member of the team. She has been under chiropractic care since she was eight years old. In her spare time she enjoys spending time with her friends and family and many pets. She also enjoys going to the gym, singing karaoke and watching football; her favorite teams include the Edmonton Eskimos and the Carolina Panthers. She was a Semi-pro Eventer for 6 years. She is also an Equine massage Therapist. 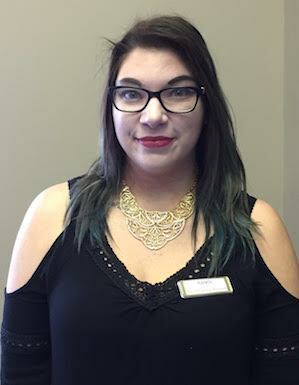 Originally from Ontario Eve moved to Edmonton on a whim 3 ½ years ago not knowing that this is where she would meet her fiancé and truly discover the power of chiropractic. Always looking for new gems to discover in Alberta Eve enjoys live music, theater arts and painting. Come meet our great team in person! Get in touch with us today.